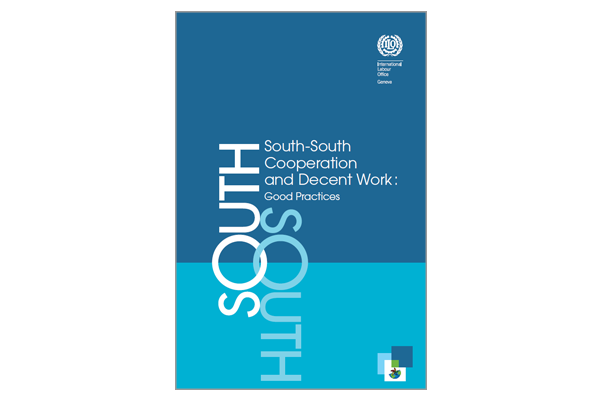 This SSTC good practices collection focuses on solutions that illustrate the thorough involvement of ILO constituents and partners in realizing the four strategic objectives of the Organization. It has an informative and an inspirational value. It aims to expand understanding of SSTC at the global level by providing a sound basis for discussion. The potential of the results-based practices presented in this guide is immense to help governments and social partners develop and adapt initiatives to face the employment-related challenges that lie ahead. This guide highlights the efforts made on this front and seeks to serve as inspiration for further initiatives to advance the Millennium Development Goals other international agreed development goals, and to address well as the post-2015 development challenges.